2017 STRENGTHENED OUR MOVEMENT TOWARD TRUE HEALTH EQUITY. We were uncertain about the future of our movement under a conservative and unpredictable administration. Over the course of 2017, we have proven the strength of our convictions — and the flexibility of our long-term plan to end health inequity. 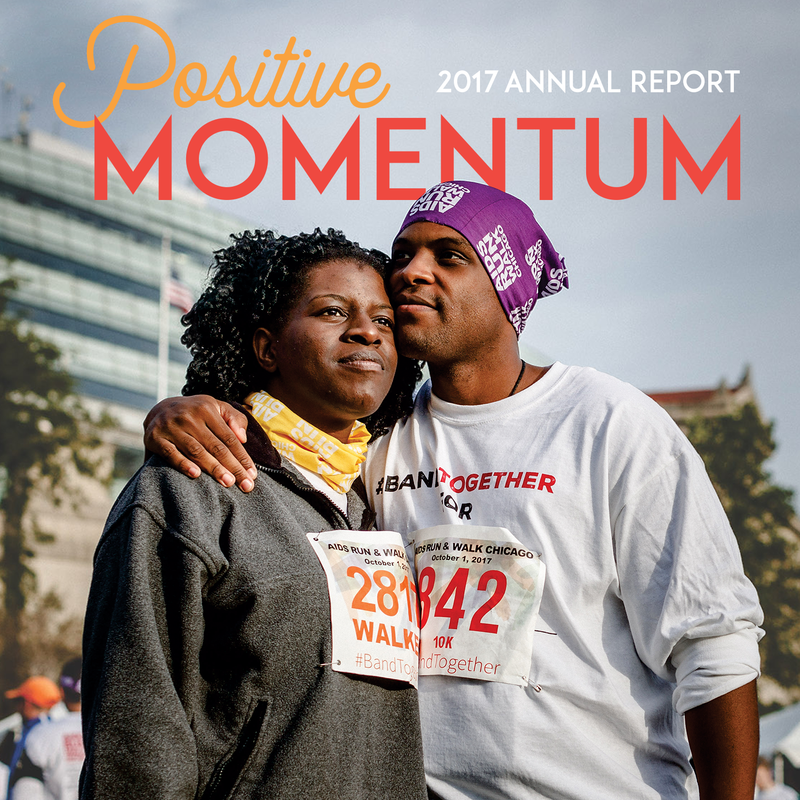 To succeed in the second year of our three-year strategic plan, Positive Momentum, the AIDS Foundation of Chicago doubled down on its four focus areas: improving health equity, preventing new cases of HIV, serving as a knowledge and collaboration center, and being a bold voice for change. In being true to our mission we found the strength to keep moving our community forward in building a just and equitable world. Please read on to learn about how together we made 2017 a year of positive momentum. Thank you for the role each and every one of you played in that success. 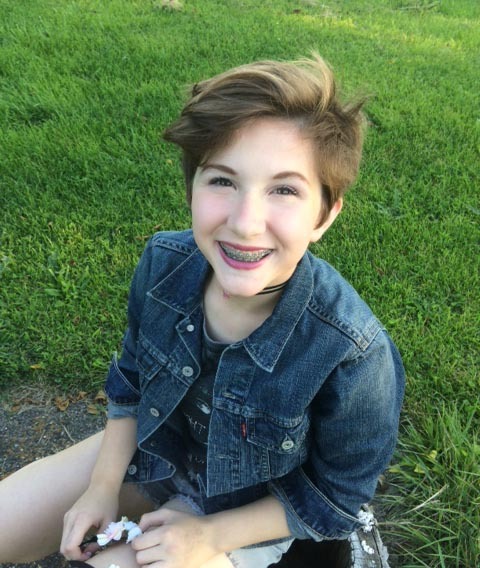 “It was like a tsunami… just when you think you can come up for air and everything’s okay, you get hit again,” says Michelle Hennigan, on her HIV diagnosis and facing the stigma from family and friends. Now, thanks to AFC and her case manager Sharon, Michelle has made it through the storm and is thriving as a strong, capable woman living with HIV. Each year, valuable case management services allow more than 6,000 people like Michelle to live strong, healthy and independent lives. 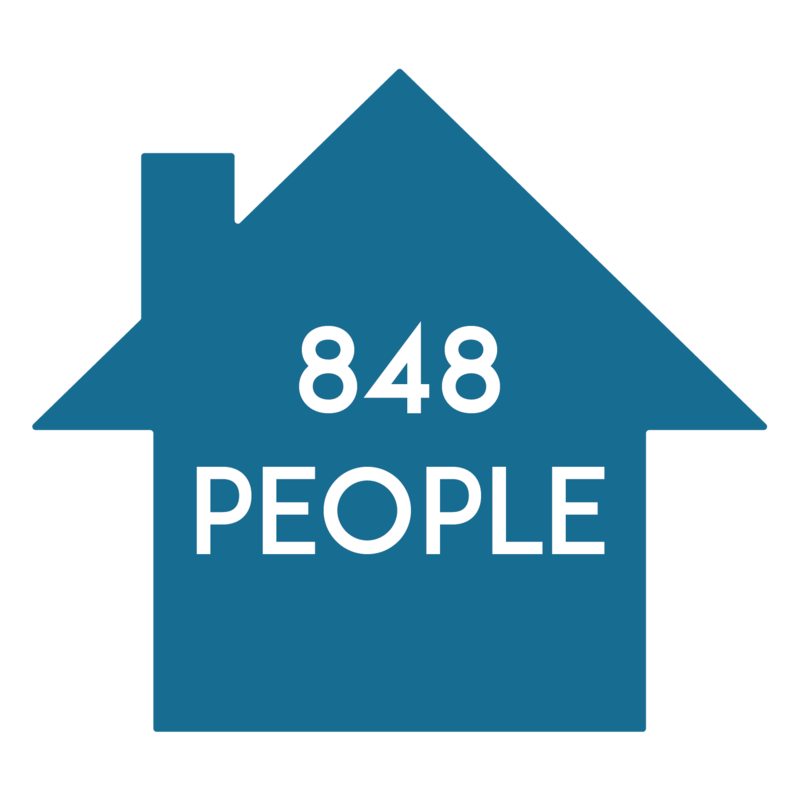 In 2017 alone, AFC provided support for housing, health care and other critical needs for 5,869 people living with and vulnerable to HIV through 135 case managers at 32 agencies in the largest coordinated HIV case management system in the country. 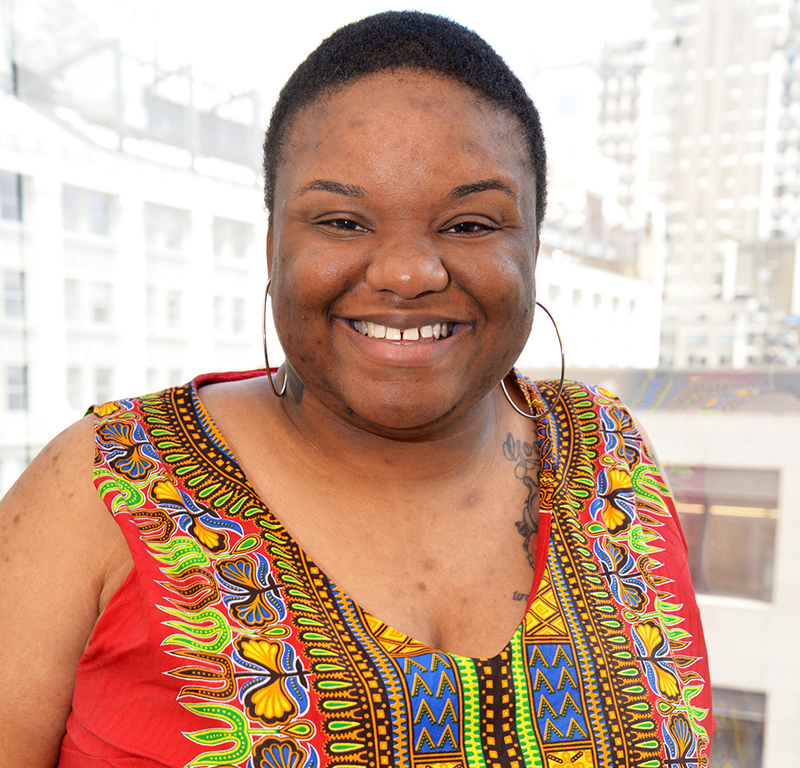 Listen to Michelle and her case manager Sharon talk about how AFC connected Michelle to valuable case management services that enabled her to flourish as a healthy, HIV-positive woman. Read more about Michelle’s story here. AFC provided 1,860 clients with transportation assistance to attend medical appointments. 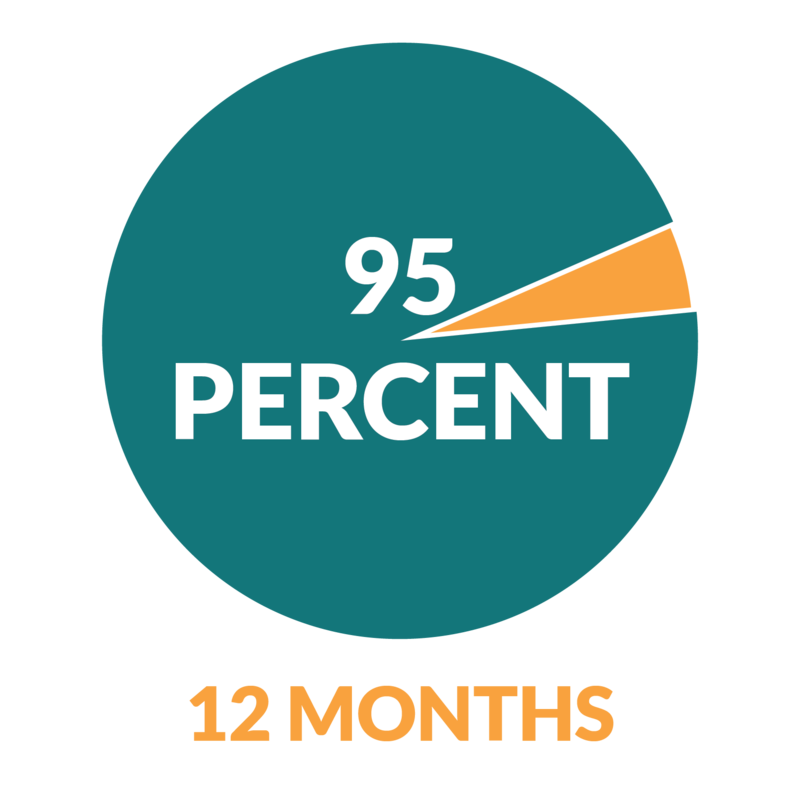 Through 135 case managers at 32 agencies, AFC led the support network that helped 5,869 people living with and vulnerable to HIV move closer to their health goals. 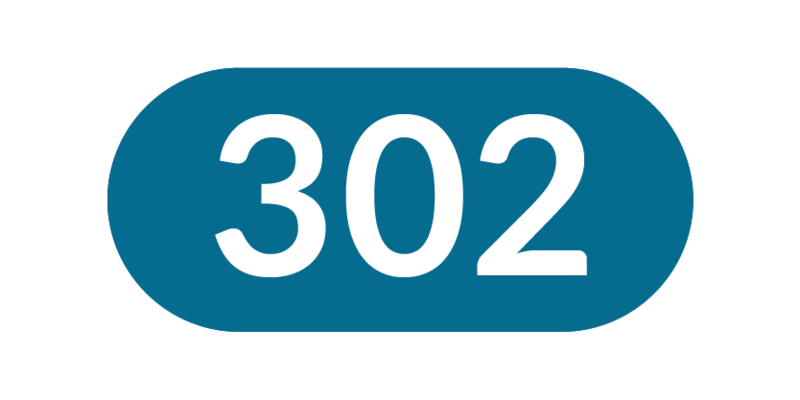 AFC provided almost 2,200 people with access to food when they needed it most. 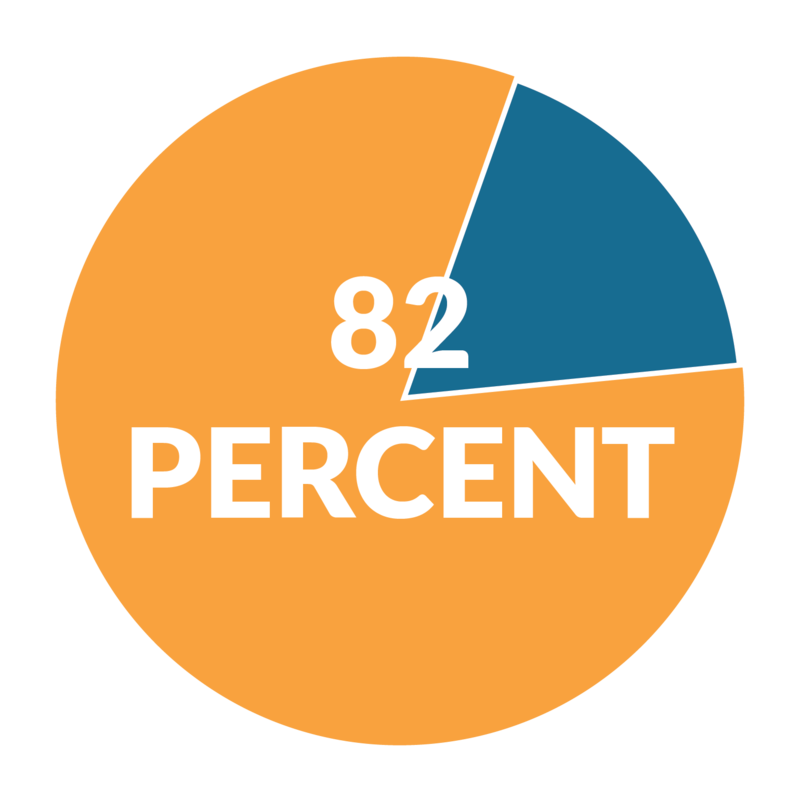 82% of AFC's Ryan White case management clients are virally suppressed, meaning they are healthier and cannot transmit HIV sexually to their HIV-negative partners. 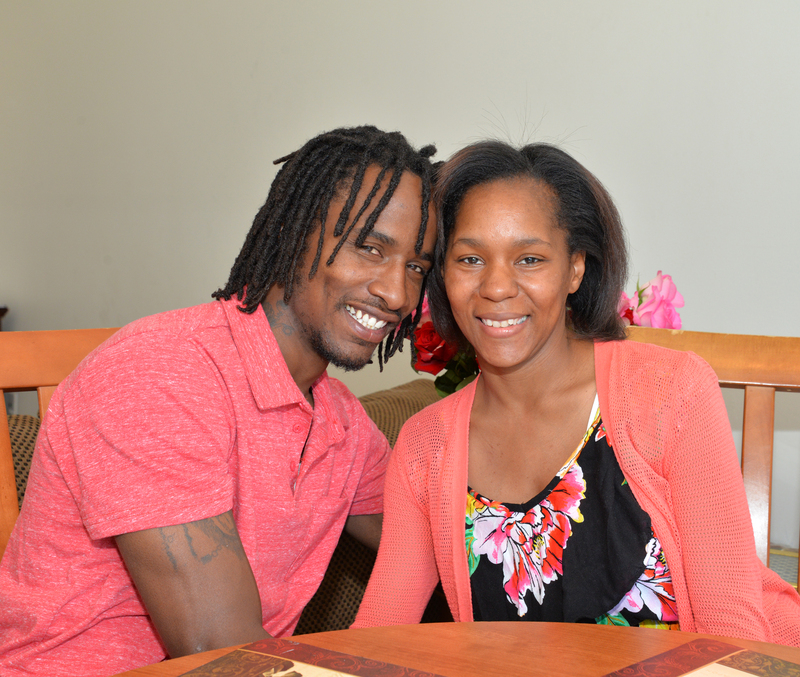 AFC supported 848 people with a long-term home and supportive services, which can help connect them with their doctor and get access to food, medication and more. 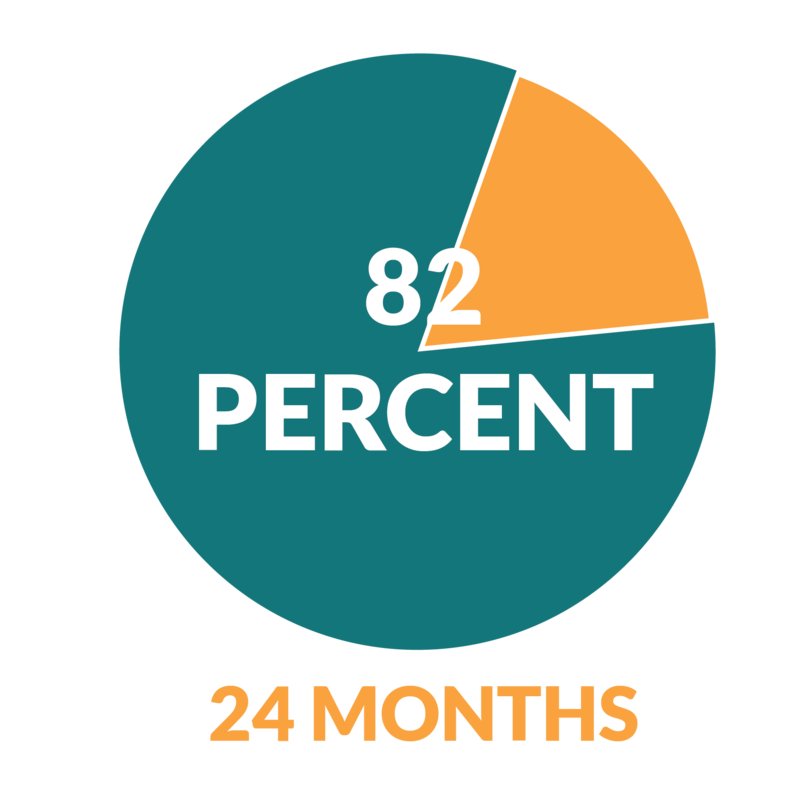 Of these individuals, 95% remained housed for at least 12 months, and 82% remained housed for at least 24 months. CommunityLinks found 1,491 people who were disconnected from their health insurance and re-engaged most of them in services that will improve their health. AFC provided rental, utility, and other emergency assistance to more than 471 individuals. In 2017, AFC led the charge to prevent new cases of HIV among transgender and cis-women with two innovative programs, Project Elevate and The Midwest HIV Prevention and Pregnancy Planning Initiative (MHPPPI). Over three years, through its regional clinical training project, Midwest HIV Prevention and Pregnancy Planning Initiative (MHPPPI), AFC conducted 57 trainings, workshops and webinars across 8 states. Project staff trained health care and service providers on the latest in HIV prevention options, including PrEP and pregnancy planning for people in HIV-impacted communities, helping ensure that HIV-positive people and their partners understand that it is possible for them to conceive and deliver healthy, HIV-negative babies. 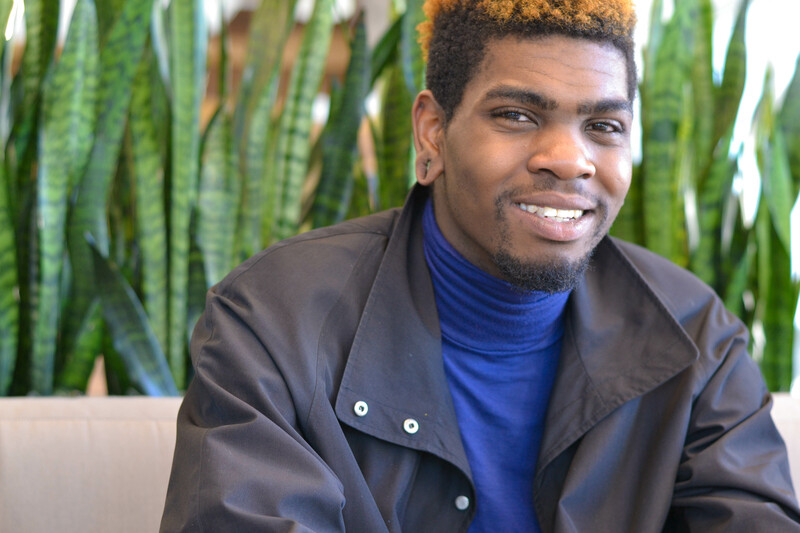 Over the last three years, AFC's Project Elevate convened 26 Youth Expert Advisory Board Member meetings, 24 community education events, and presented at seven state-wide and national conferences to help prevent new cases of HIV and STIs among young, Black cisgender and transgender women. AFC will continue to be a leader in preventing new cases of HIV among women in 2018, through the Women’s Connection, a peer-led project to improve women’s health. ILLINOIS PrEP WORKING GROUP AND CONTINUED TO MOBILIZE COMMUNITIES WITH THE HIGHLY INNOVATIVE PrEP4LOVE CAMPAIGN IN 2017. Protect Our Care – Illinois (POC-IL) is a statewide coalition of health care advocates, providers, consumers, and workers, dedicated to protecting and expanding access to quality affordable health care by preventing the repeal of the Affordable Care Act (ACA) and disastrous changes to Medicaid. POC-IL educates and engages with state legislators, all members of the Illinois Congressional delegation, and almost 1,000 advocates in digital and in-person advocacy. Read more about POC-IL's work here. With hands-on support and comprehensive, one-on-one trainings, AFC supported five community-based organizations in structural improvements, leadership training and grant applications. AFC provided 71 trainings to increase case managers’ skills about to remain highly effective working within in an ever-changing health care system. AFC hosted multiple daylong conferences for the community on intersectional topics like race and class, PrEP, hepatitis C and more throughout the year. AFC celebrated significant legislative achievements in 2017 thanks to the bold voices numerous advocates. We look forward to achieving even more in 2018 with the leadership and support from all of our advocates. through video, written, online and other mediums to eradicate stigma and celebrate individual experiences. AFC works to amplify diverse voices from our communities to eradicate stigma while creating a dialogue with priority populations and building general population awareness of the importance of HIV programs and services to the lives and health of people living with and vulnerable to HIV. Using a new hotline and texting advocacy system, AFC led nearly 800 advocates from across the nation to make almost 1,000 calls and almost 900 social media posts about the tax bill that compromised health care. AFC brought 146 diverse and passionate advocates together to fight for HIV lives in Springfield at Advocacy Day. Read more about Advocacy Day here. 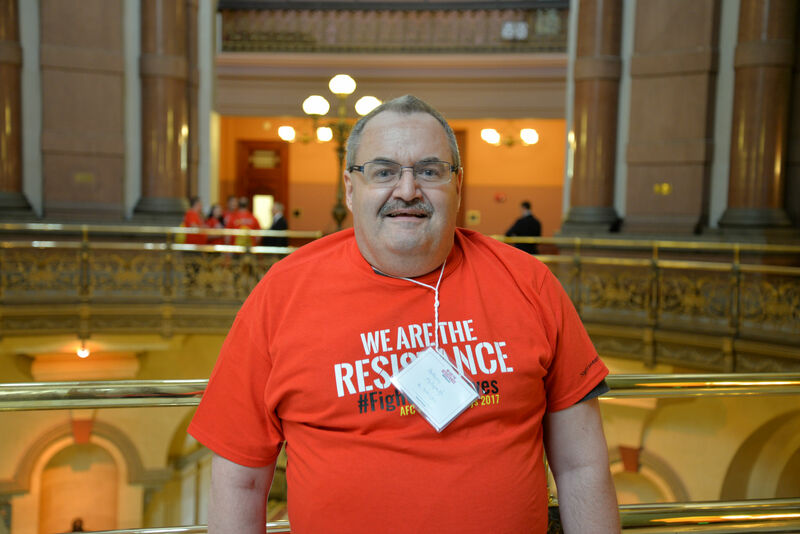 After three years of sustained advocacy in Illinois, our advocacy helped pass a state budget that included $25.4 million for HIV services and support. Read more about our state budget fight.